Copenhagen is packed with individual shops selling beautiful things for the home and I cannot resist going into any places I pass. 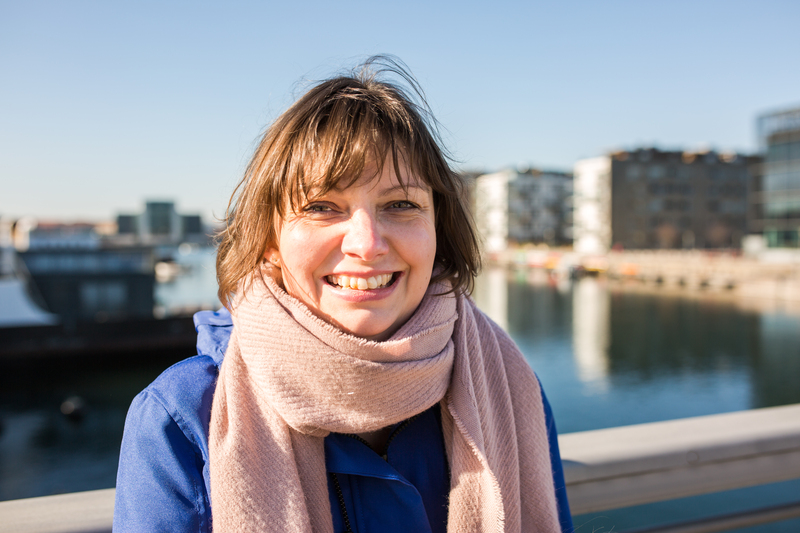 I was on Værnedamsvej last week researching for a longer post about the street (coming soon) when I saw Dora. I have seen this shop before in the evening and pressed my face against the window, gazing inside. The shop was even more beautiful inside than I imagined. It is a mixed look of shabbiness and style. Dora is owned by two women -one of whom is in charge of the modern stock. She has wonderful taste. 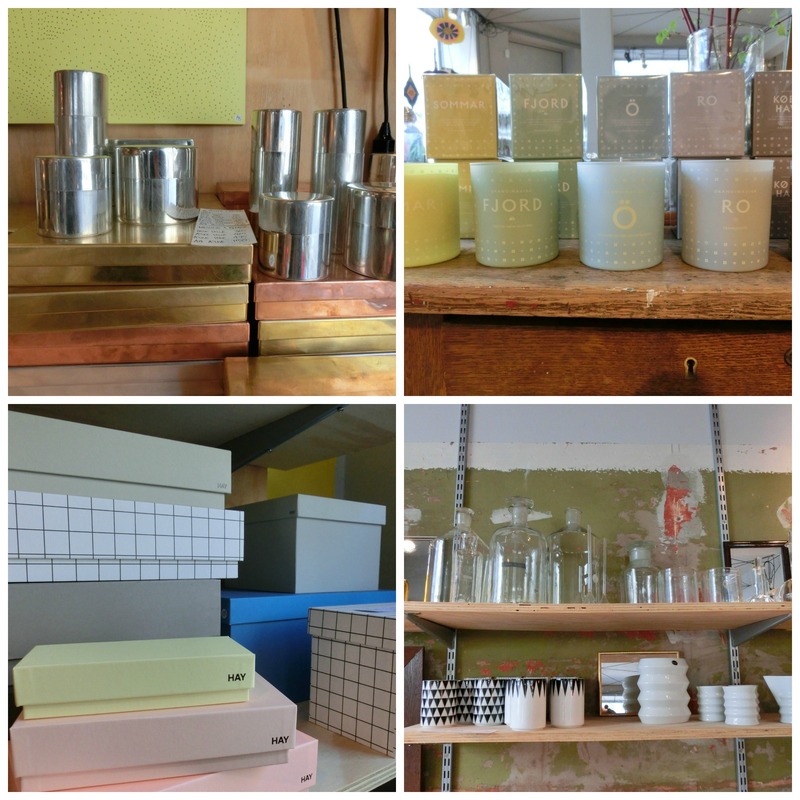 Things that caught my eye (and wish list) were candles from Skandinavisk, boxes from Hay, vases from Ferm Living and loads of copper and metallic ornaments. 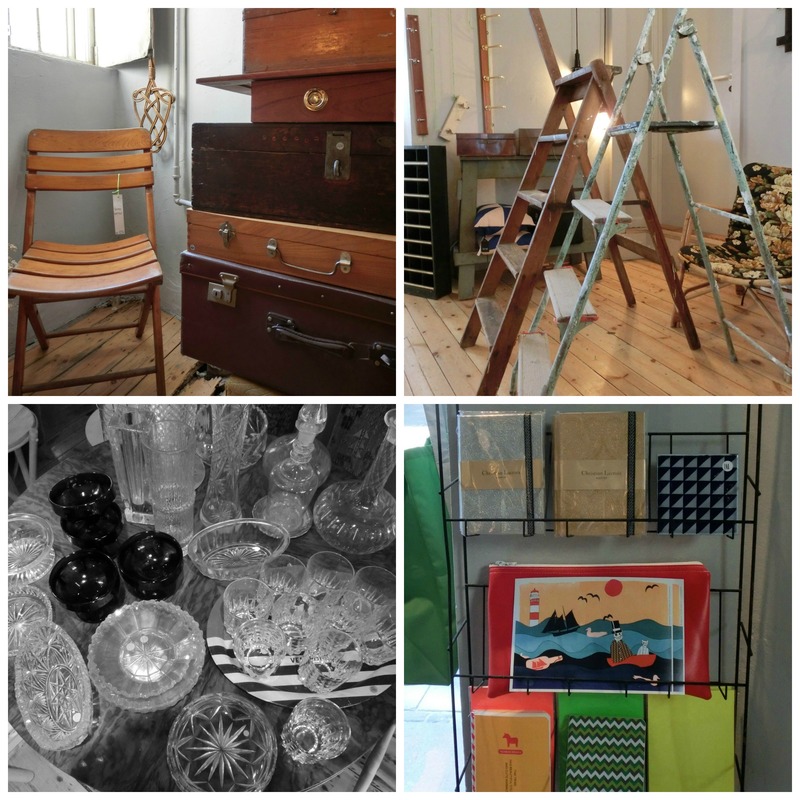 But the thing I love most about Dora comes from the other partner in the enterprise, who sources amazing vintage items such as these cases below, glassware and a wonderful wooden pencil case that I just had to take home with me, it made me that happy! I think that is the winning formula of Dora. It makes you feel happy. 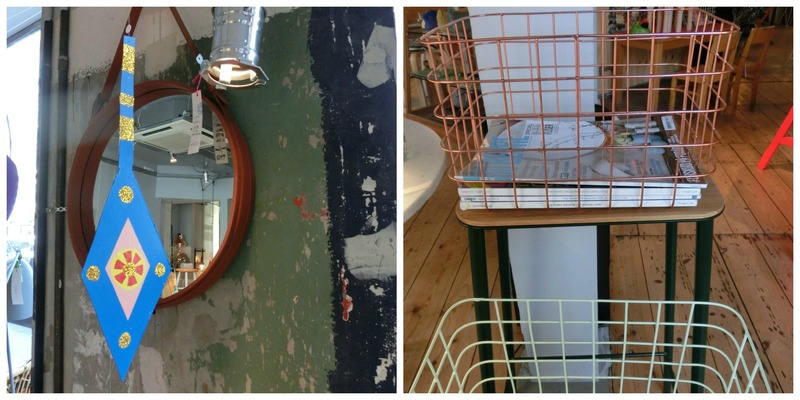 There are on-trend but classic Danish items but coupled with the vintage stock makes this shop a unique experience.